2015 was my first year attending Feast: I went to Friday Night Market, and Saturday's Oregon Bounty. for both events i showed up like any event with my cross-body purse containing my normal items within; over-stuffed wallet, smart phone, cosmetic bag, sunglasses with case, and entrance tickets. aside from what was within my purse i was also carrying my big DSLR camera and let me tell you, i was overwhelmed with the amount of items I came with and even more overwhelmed when i started to load up on food, drink, and swag. below are the mishaps i experienced and the solutions to tackle them for this year's events! ISSUE: camera strap and purse strap were constantly tangled. SOLUTION: between lugging around my big DSLR camera and my cross body purse, both with straps, i was a tangled mess. my solution this year: ditch the purse and bring only the bare minimum, so i purchased a fanny pack and will only pack my event tickets, smart phone, ID plus debit card, and a few cosmetics, that is all the extra i am bringing besides my big camera. i know a fanny pack might be a bit extreme for ya'll but once you experience hands free, it is a life saver. fortunately there are tons of options out there HERE, HERE, and HERE. 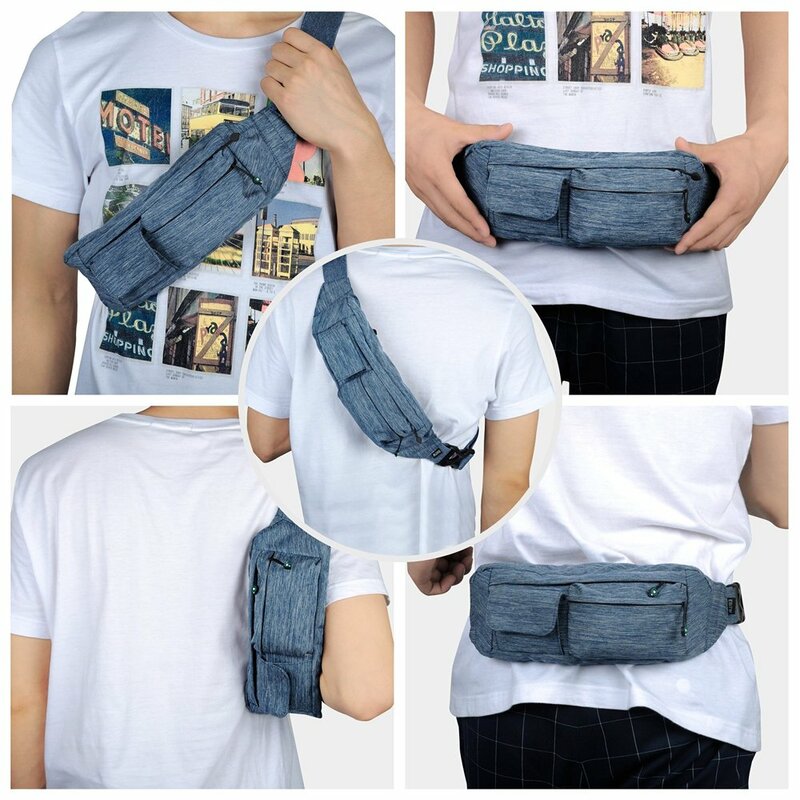 having used a fanny pack for multiple adventures in the past i know this is a great option for myself and anyone else that can go to an event with just the basics. 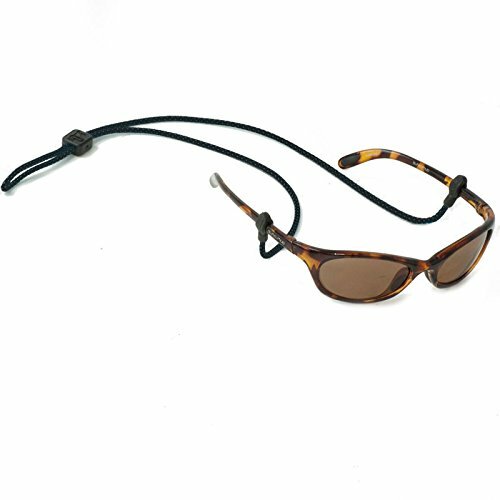 SOLUTION: well the easy answer is to not ever drop them but somewhere between hanging my sunglasses off my shirt and bending over to tie my shoe gravity took over and down went my sunglasses. the lens cracked and lets just say the cost to replace the lens and the hassle of installing were too much, i wound up just replacing the glasses with a fresh new pair, so this year i will not let them fall and will be wearing glasses retainers. SOLUTION: of course my phone died, i was snapping photos, and drained the battery with every media post and extra little item i just had to document. the best solution is to invest in a battery case like this one HERE. there are multiple case charging options available, this one suites me as it can simultaneously charge the case and phone using the same port, and the case also provides some drop protection for my wonderful clumsy life. this case has already come in handy over a recent road trip where i had forgotten to place my phone in airplane mode while i drove for hours through an out-of-range area, needless to say my battery was drained by the time i did receive service. once the case was on my phone the battery came to life with the hit of a button. i will have my phone in case during the festival and full of juice to start the day's events. 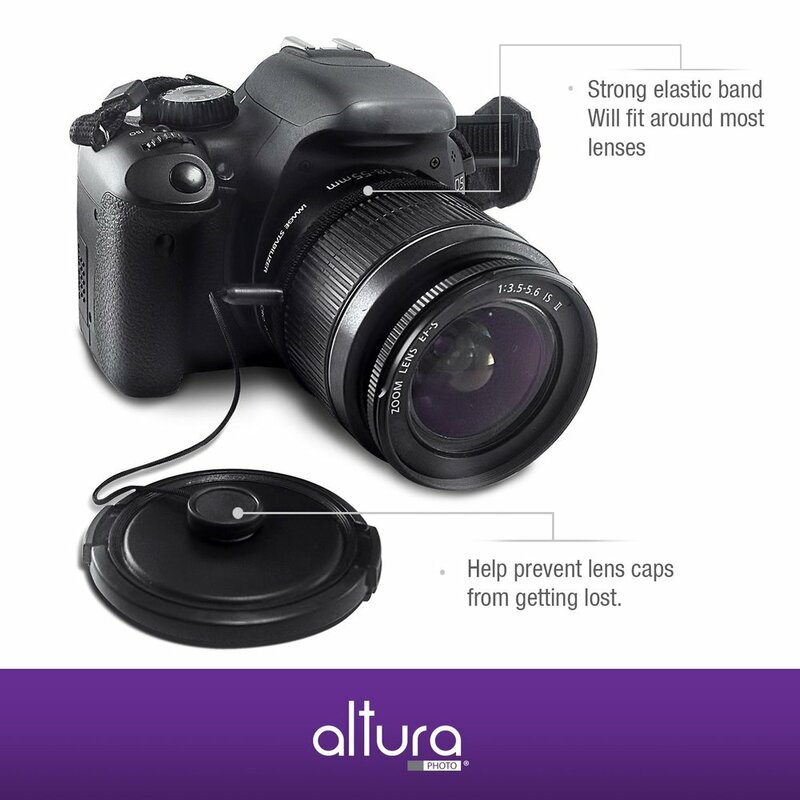 SOLUTION: this is an easy fix, buy a lens cap strap like this one HERE. 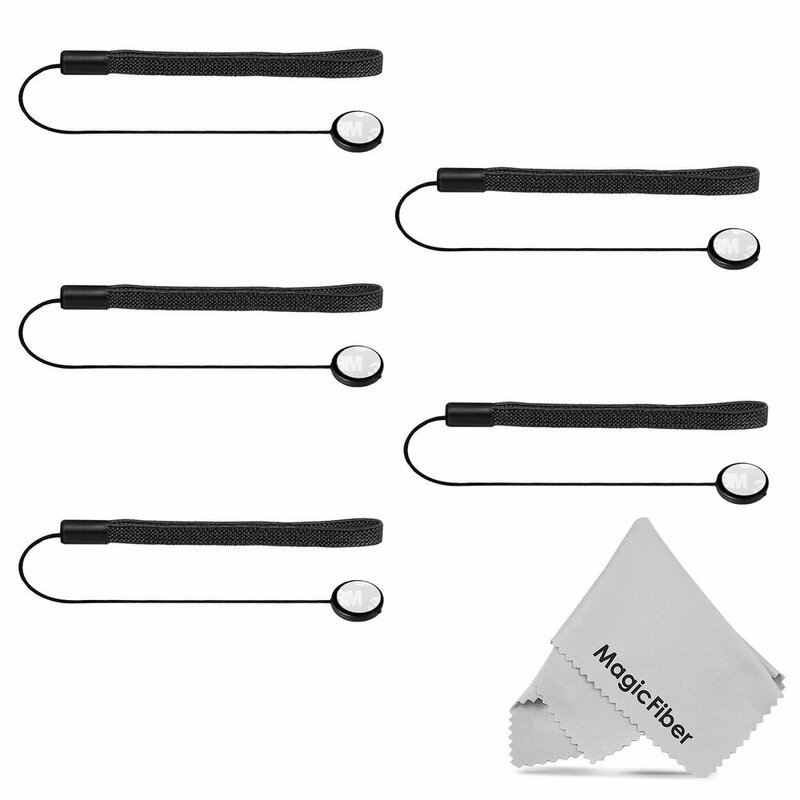 the funny part of the lens cap strap is it does allow for you to remove the cap and have it still attached to the camera, however, depending on the camera angle, i would go a step further and remove it entirely, so just save yourself the headache and place it around your arm like a hair tie or put it in your back pocket! i found a pack of five and bought those online, as i'm sure i'll be losing more lens caps in the future. SOLUTION: well before the solution, the story is, i typically use my smart phone to post immediately and my DSLR camera to obtain blog quality photos, so there is a lot of switching back and forth between the two cameras. 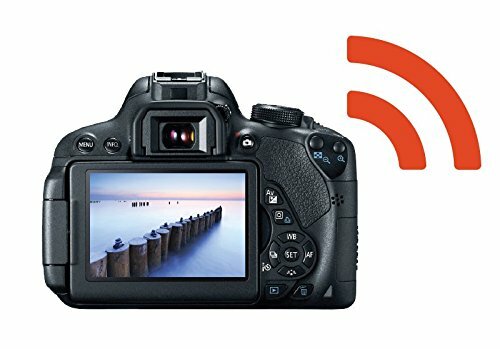 the DSLR beats the quality of camera phone every time, but i can't help the need to want to post to social media as the event unfolds, so my solution this year: purchase a wi-fi SD card for my fancy camera. the plan is plain and simple: only whip out my smart phone to download the needed photos and do immediate posting to social media as needed, no need to cover the same shot on both cameras, however i will be doing some snapchat and instragram stories, so the smart phone will never lose its place in my social media line up. picture 1: three straps too many; wine glass strap, camera strap, and purse strap. picture 2: dressed appropriately for the evening; additional layer tied around my wait to add-on when the temperature drops. TRANSPORTATION: most of the events are going to be at very public areas, that means parking is going to sparse and very pricy to park privately, best option is to take public transportation, call on a friend for a lift, a taxi, or uber your way there! plus if you plan to imbibe staying away from the wheel is the best case scenario. DRESS COMFORTABLY: you will be on your feet over 80% of the time, wear some comfortable shoes, and bring at least one layer to add-on if going to a night event, and add a lightweight layer to discard if going to an outdoor/sunny event. best to bring something that can easily tie around your waist. PACE YOURSELF: although it might be possible to eat a little bit of everything at the main events, the real side is some of the servings are pretty hefty. one strategy i learned from last year: split items with a friend. don't both wait in line for the same item, instead split up and get different items and then share down the middle, you will keep yourself decently paced and will be able to try more options before walking away too stuffed for another bite!